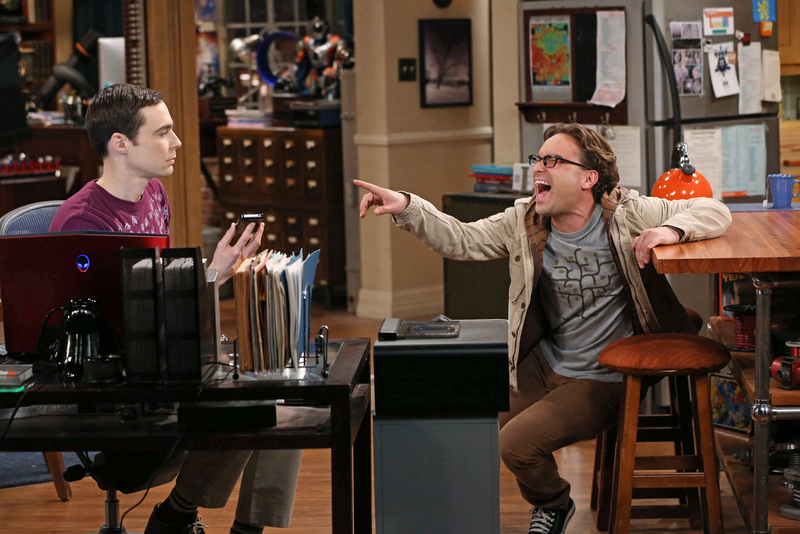 Sheldon’s relationship with Stephen Hawking is threatened over a game of “Words with Friends,” and Penny secretly enrolls in a class at the local college. Photo: Michael Yarish/Warner Bros. ©2012 Warner Bros. Television. All Rights Reserved.